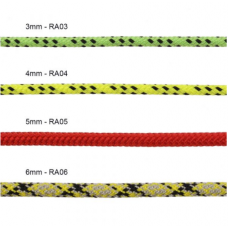 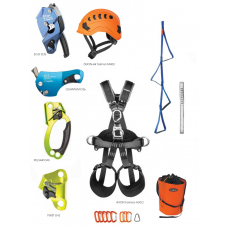 Gloves n Stuff have a truly comprehensive range of equipment specifically within the work at height area. 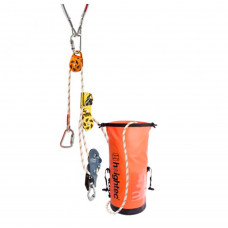 Making work safe from wind turbines and tower climbing to fall arrest & rescue. 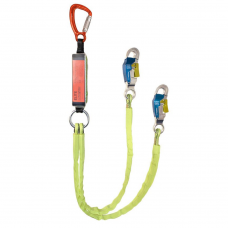 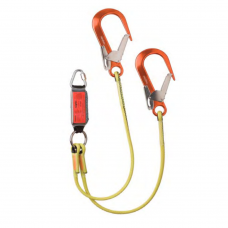 Working at height is not just dangerous, but is often fatal without the correct equipment! 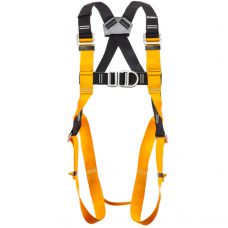 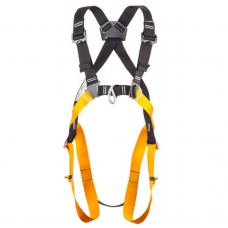 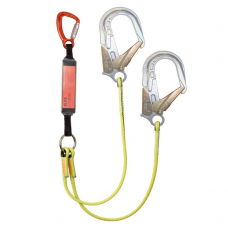 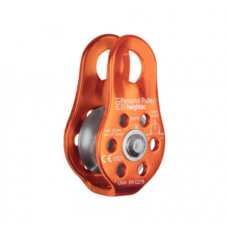 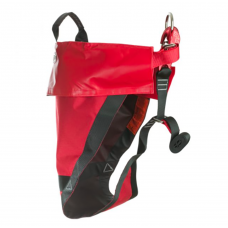 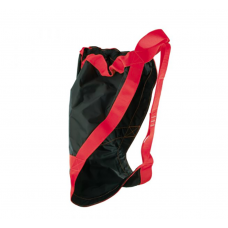 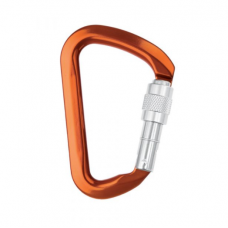 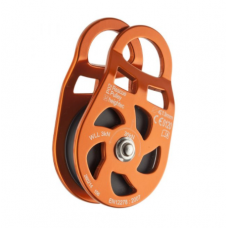 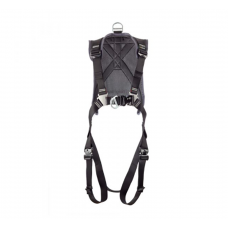 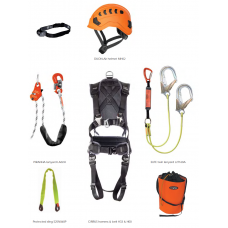 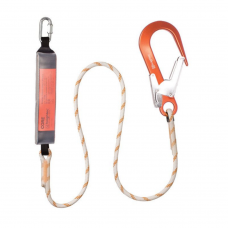 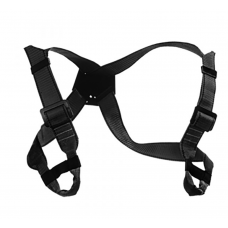 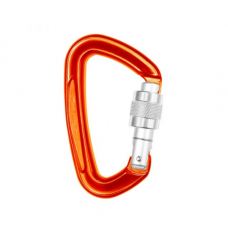 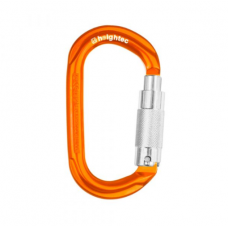 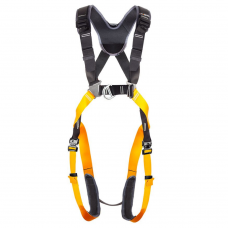 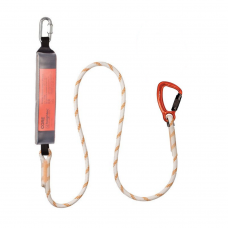 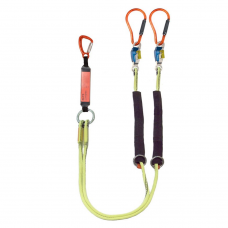 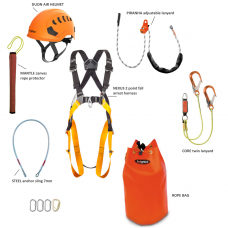 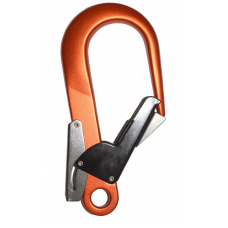 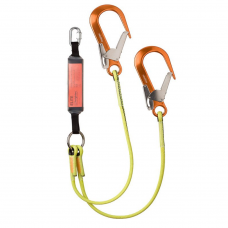 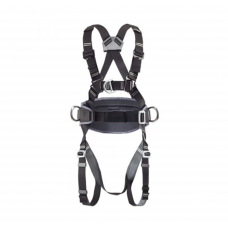 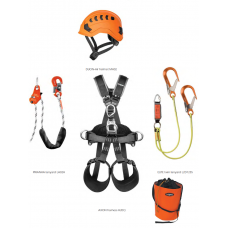 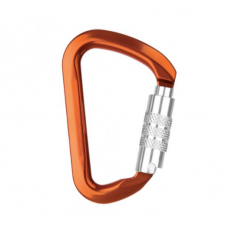 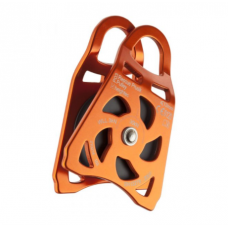 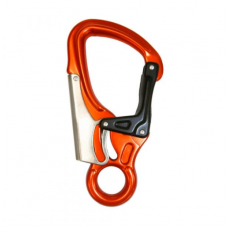 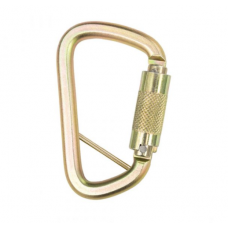 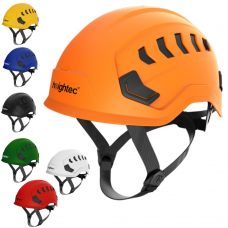 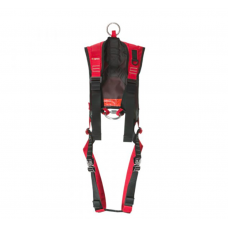 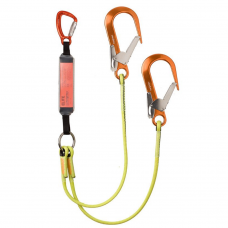 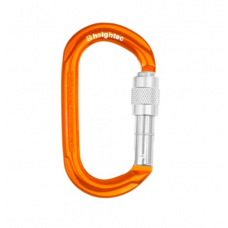 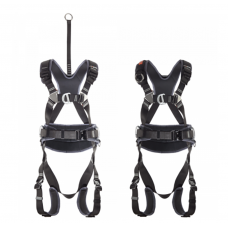 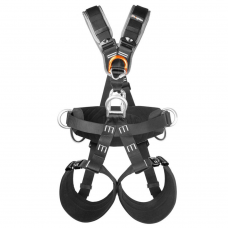 We have the best range of height equipment and accessories at the very best prices.